It's the most wonderful time of the year. Singy sing sing. We just got out all of our Christmas decorations. Our house is now all set up and simply oozing Christmas spirit and charm. 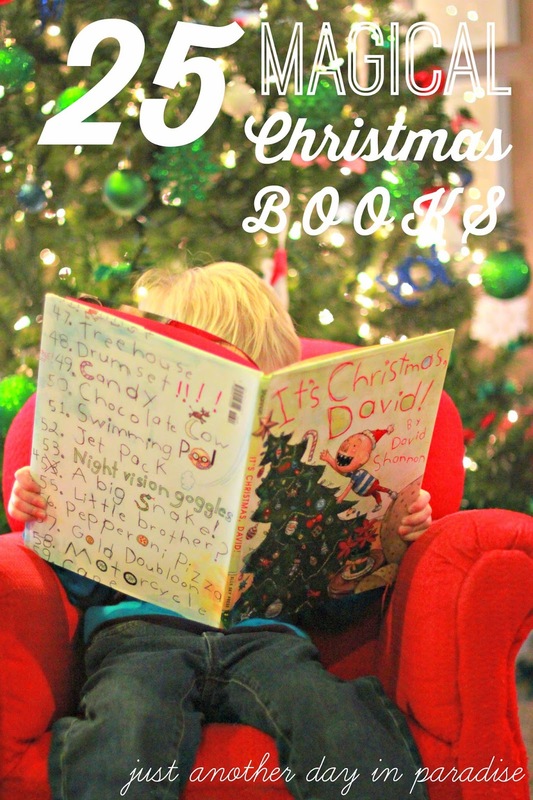 One of our boys' favorite thing to unpack from the Christmas stuff is our Christmas books. Every year they love looking through them and remembering which ones we have. They love rereading their favorite books over and over again. 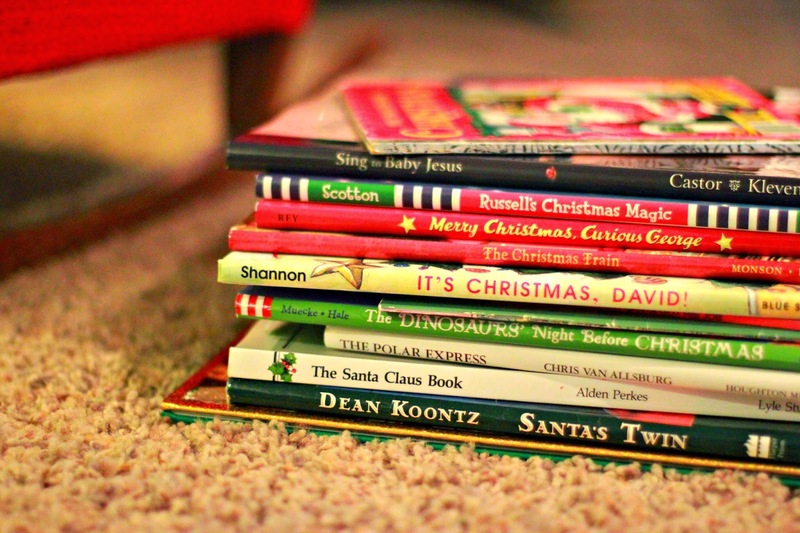 Every year we add one or two books to our Christmas book collection. 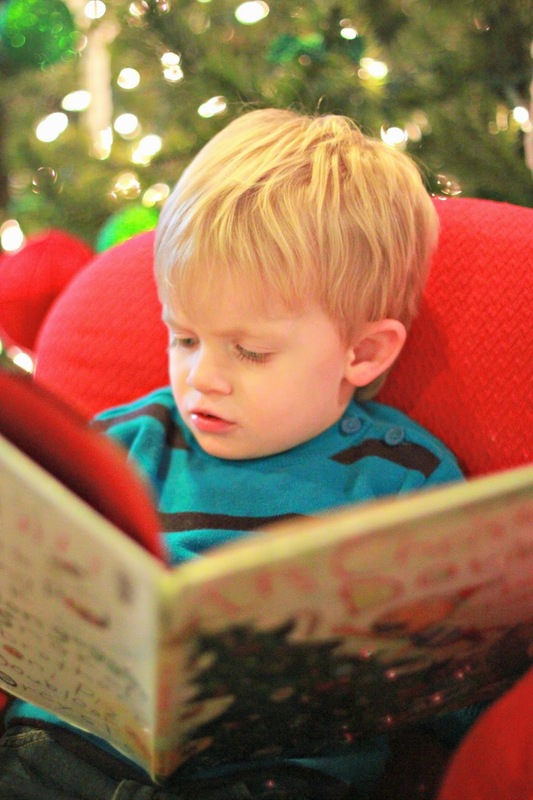 The boys wake up Christmas Eve morning to a yarn maze that leads them through the house and eventually they find a new Christmas book. We have been doing this since Oldest's first Christmas. 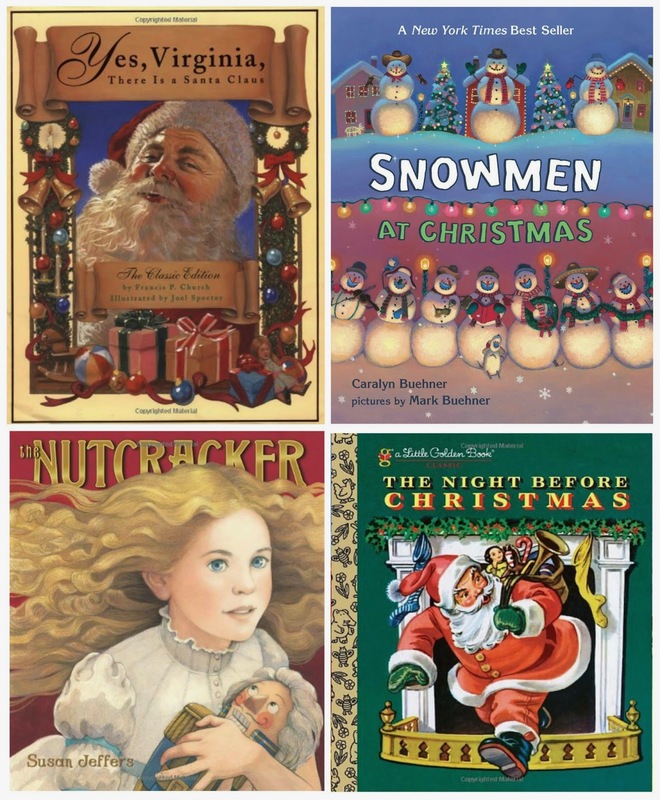 We have accumulated quite a magical collection of Christmas books. 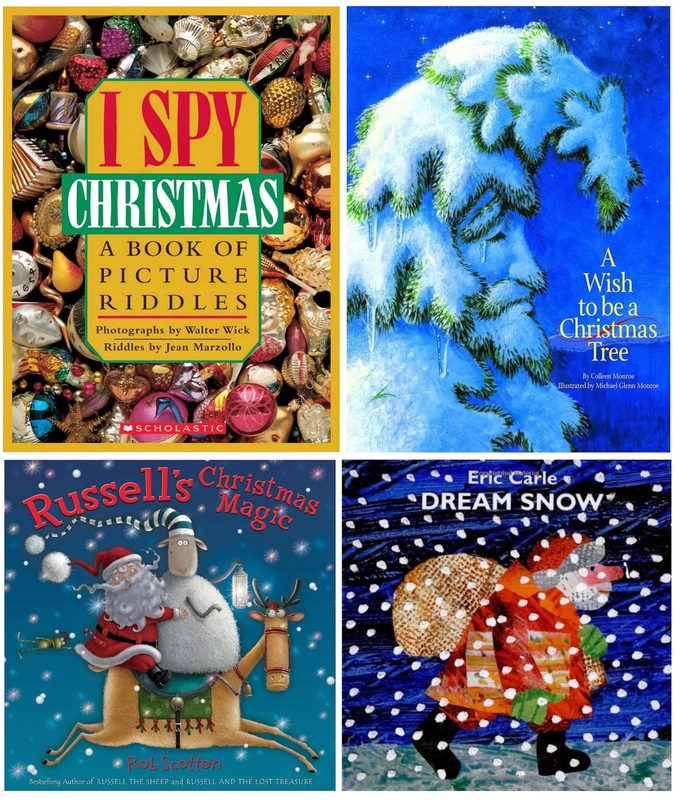 Today I am sharing a list of 25 Magical Christmas Books. Some of these books we own and some are on my to-own list. 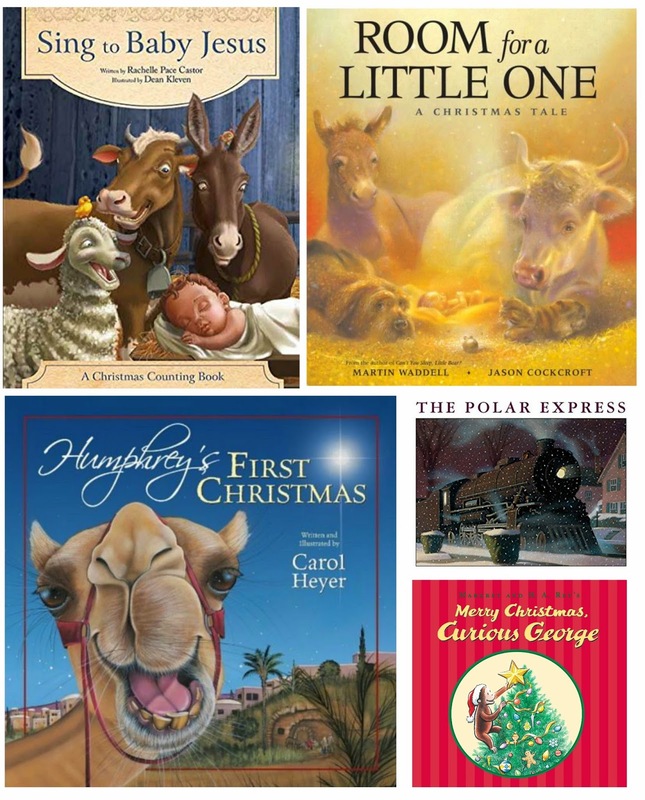 These are are great books and your kids will love them. 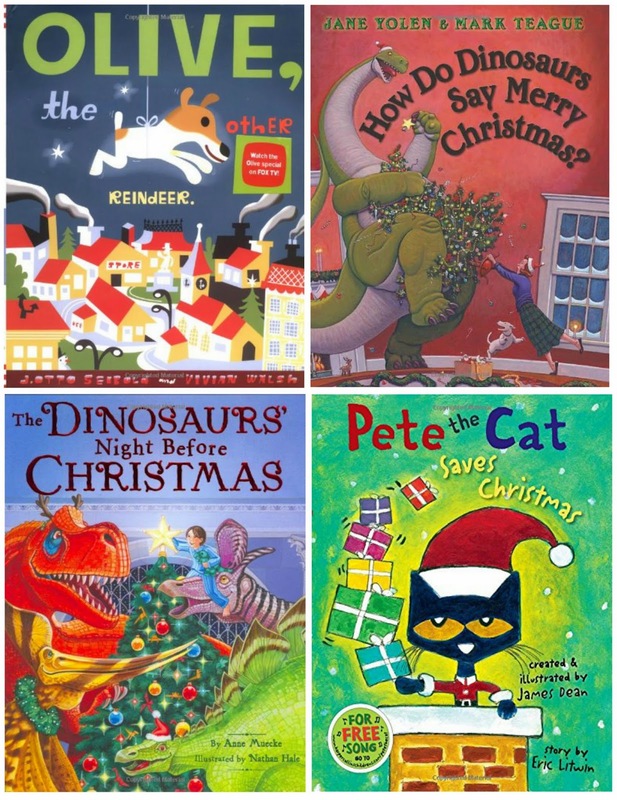 We love Christmas books. 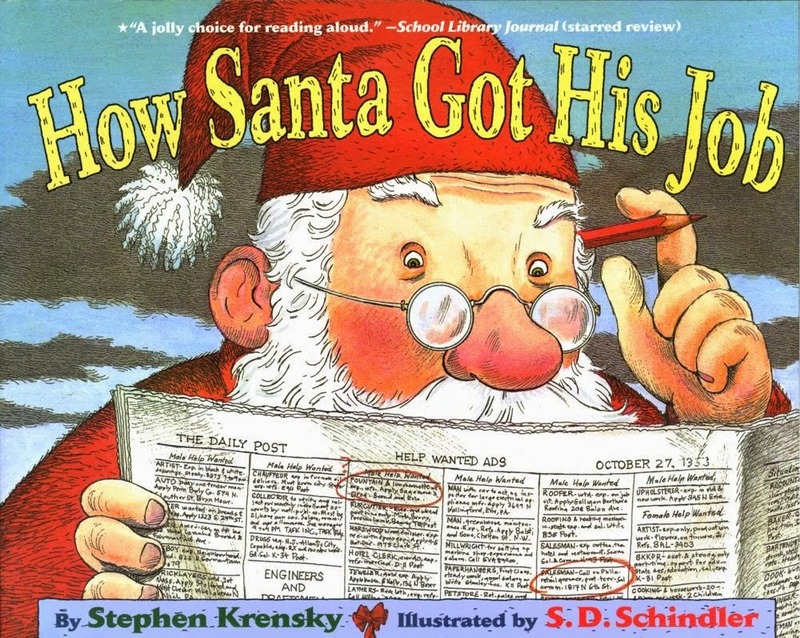 This list is a collection of fun, vintage, and classic Christmas stories. 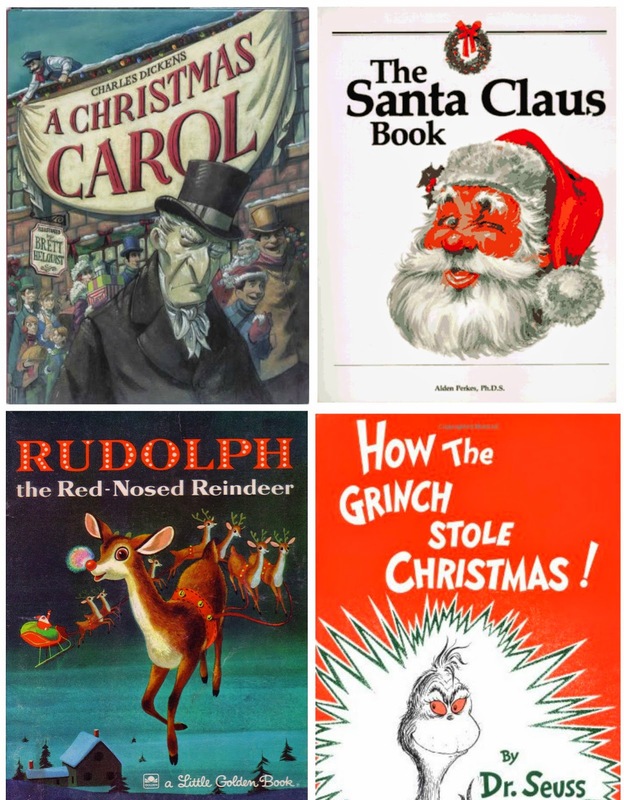 All are sure to amuse and bring the Christmas spirit. 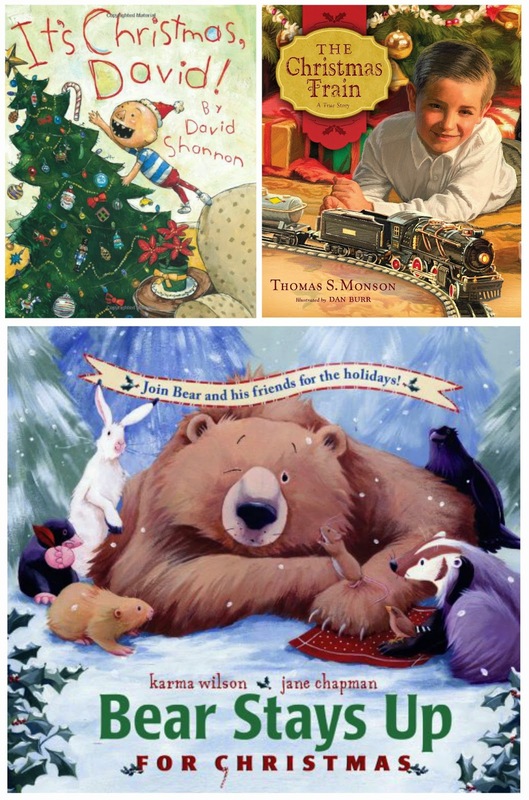 Christmas books equal magic and wonder.